Do you think you will buy one of the games on this list? 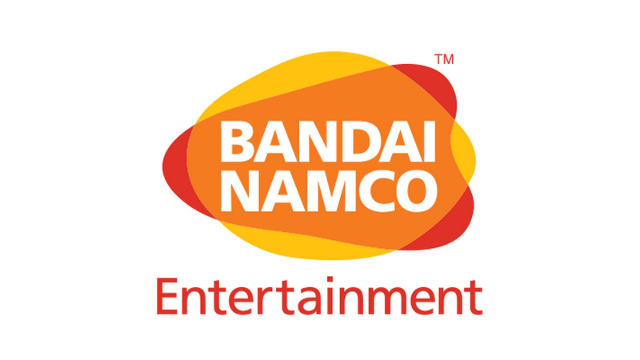 Would you have preferred some other games from Bandai Namco go on sale? Be sure to let us know in the comments below!